GotoBus is now offering tours of New Zealand departing from Auckland (North Island), Christchurch (South Island), and Queenstown (South Island). The 2-9 day tours start at $328 and offer a one of a kind experience to those in search of relaxation and adventure. New Zealand was the last landmass on earth to be discovered, making it the youngest country. Since the first people arrived a thousand years ago, many cultures have made New Zealand home. But its not just the people of New Zealand that make the land diverse, the geography itself is of a widely sorted variety. 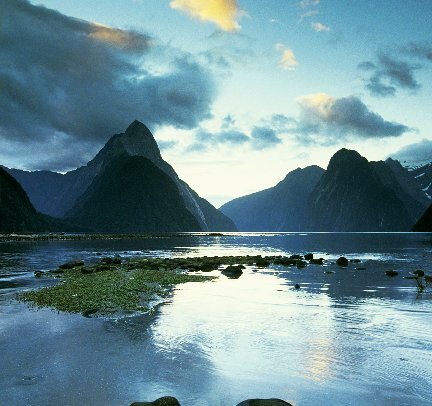 Snowy mountains, volcanoes, delectable beaches, remote hiking trails, fiords, wilderness lakes, and more pepper New Zealand with natural wonders.